BAGUIO CITY – Two local government units (LGUs) in the Cordillera were included in this year’s awardees for their exemplary implementation of the government’s nutrition programs that resulted to the significant reduction of malnutrition and under nutrition cases in their areas of jurisdiction. National Nutrition Council – Cordilleera (NNC-CAR) regional nutrition program coordinator Rita Papey said that Alfonso Lista, Ifugao is one of the recipients of the coveted Nutrition Honor Award (NHA) for having been a Consistent Regional Outstanding Winner on Nutrition (CROWN) for six consecutive years while Baguio City will be receiving its second year CROWN maintenance award. 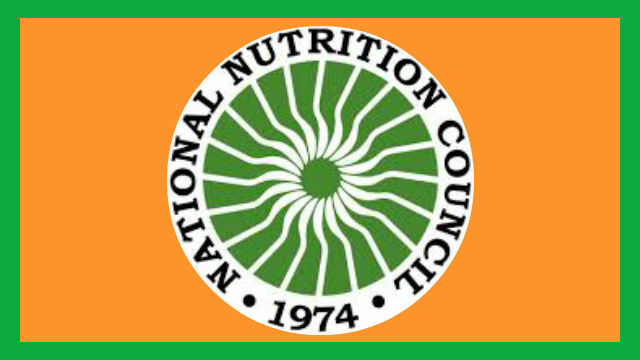 Last year, Ifugao garnered the NHA for the provincial category after it was also able to maintain its being a CROWN award for six years that included the province in the elite list of local governments having implemented notable nutrition programs and interventions that have improved the nutritional status of the people in the province. Papey underscored that nutrition is one of the underrated programs of the government but it is one of the most important aspects of the health of an individual that will contribute in sustaining and improving their productivity in life. For the regional awardees, the Green Banner Award will also be conferred by the NNC-CAR to Benguet for the provincial level and the municipalities of Tublay in Benguet, Hungduan, Ifugao, Balbalan in Kalinga and Sagada in Mountain Province for the municipal category. City Health Officer Dra. Rowena Galop said that Baguio City was able to garner a rating of 97.8 percent based on the criteria of the national evaluation team for its second year CROWN maintenance award, thus, the city will be vying for the NHA next year if it will be able to sustain its gains in the implementation of the appropriate nutrition programs and interventions beneficial to the residents of the city’s 128 barangays. Galpo expressed her gratitude to the barangay nutrition scholars, barangay nutrition action officers, barangay health workers, barangay officials, education officials, city officials, concerned government agencies, the private sector and other stakeholders for their unwavering and uncompromising commitment in supporting the implementation of the necessary interventions that will improve the practice of good nutrition and healthy lifestyle among the residents that contributed in reducing malnutrition and under nutrition among pre-school and school-aged children as well as adults. However, she admitted that one of the major challenges being encountered by nutrition advocates in the city is the continuous increase in obesity among children and adults wherein the Cordillera remains to be in the top two regions where obesity is reportedly prevalent, thus, the need for health workers and nutrition advocates to work double time in educating the people on the sustained practice of good nutrition and healthy lifestyle. Galpo urged the sustained support of the concerned stakeholders in the aggressive implementation of various nutrition programs and interventions to help the city sustain its momentum for it to be able to achieve the prestigious NHA next year which will be an added feather to the local government’s cap.